By Ian Pollard in News and Views, Uncategorized on 3rd May 2017 . Sainsbury J. SBRY slashes its final dividend by 18.5% for the year to 11th March, sees profit before tax fall by 8.2% and basic earnings per share by 26.8%. And the CEO has the cheek to trumpet it as a pivotal year with a clear growth strategy which has made significant progress. If it did have a clear growth strategy then it was one which obviously failed and management should have the courage to admit it. Imperial Brands IMB at least remains on planet earth with its first half results, is raising its interim dividend by 10% and has a CEO who has found the time to invent a new language even if is is one which is unlikely to be understood by most of her employees, shareholders and board members. She appears pleased that it has a Market Repeatable Model deployed in e-vapour, and, best news of all, this is going to be used to drive growth in other “adjacencies”. As if that is not enough they are developing their footprint and “building blu” through investment. As for the figures themselves, on a constant currency basis, total adjusted operating profit and earnings per share fell fell by 7.6% and 5.9% respectively. Obviously growth of adjacencies may be some time away. 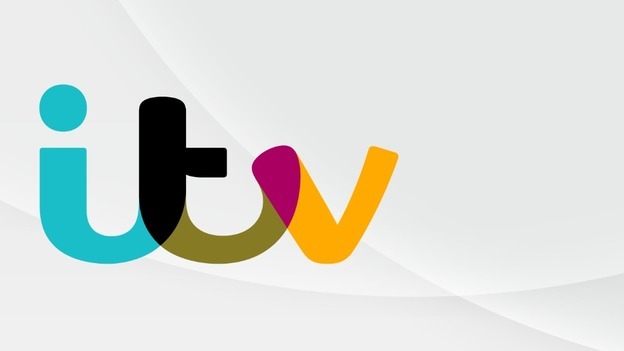 ITV plc ITV announces that Adam Crozier is stepping down both from the board and as CEO, on the 30th June. No explanation is given for the suddenness of the departure. Indeed ITV seems to be pretending that just short of two month is not sudden at all but is long enough for it put in force its well developed succession plan, which is so well developed that they are having to take interim measures to fill the gap. Only “in due course” will a longer term successor be announced. At least Paddy Power Betfair PPB has come out with figures, comment and details which make sense and are not hidden in obfuscation. First quarter revenue to the of March rose by 15% in constant currency terms, whilst underlying EBITDA was up by 83% and underlying operating profit by 117%. For a change punters at Cheltenham did not do at all well and were responsible for most of the quarters growth, although their fortunes changed for the better at other major sporting events in April.